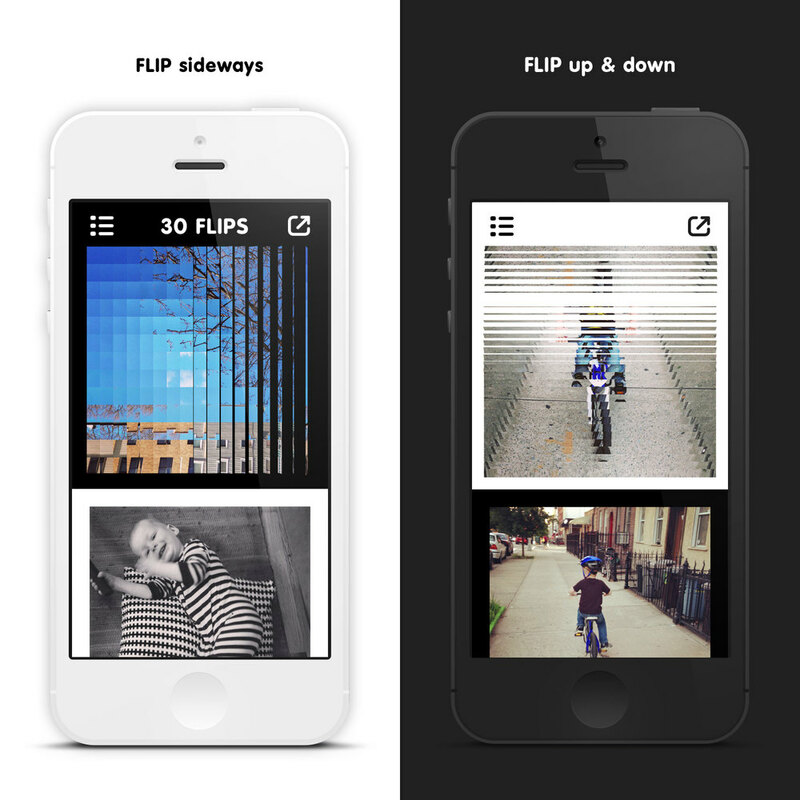 FLIP is a photo toy that flips photos into grid based collages. 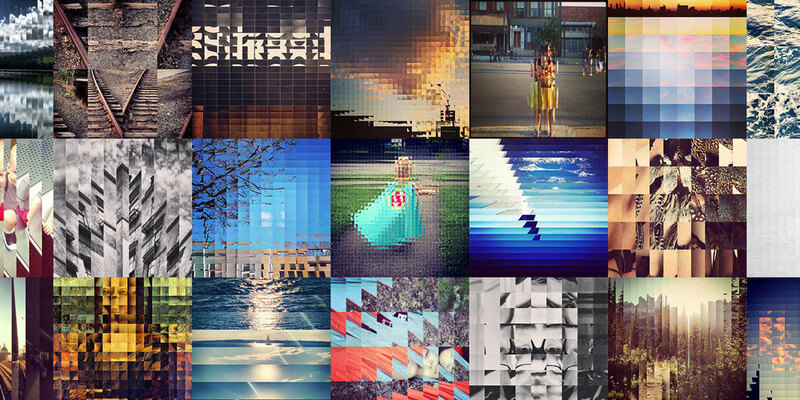 It's purpose was to break through the App Store photo charts and market the Printzel printing platform through a fun filter app. The strategy combined providing a dead simple utility that achieved surprising results, paired with a flat, gestural design that echoed the philosophies of iOS 7, which was on the cusp of release at the time. 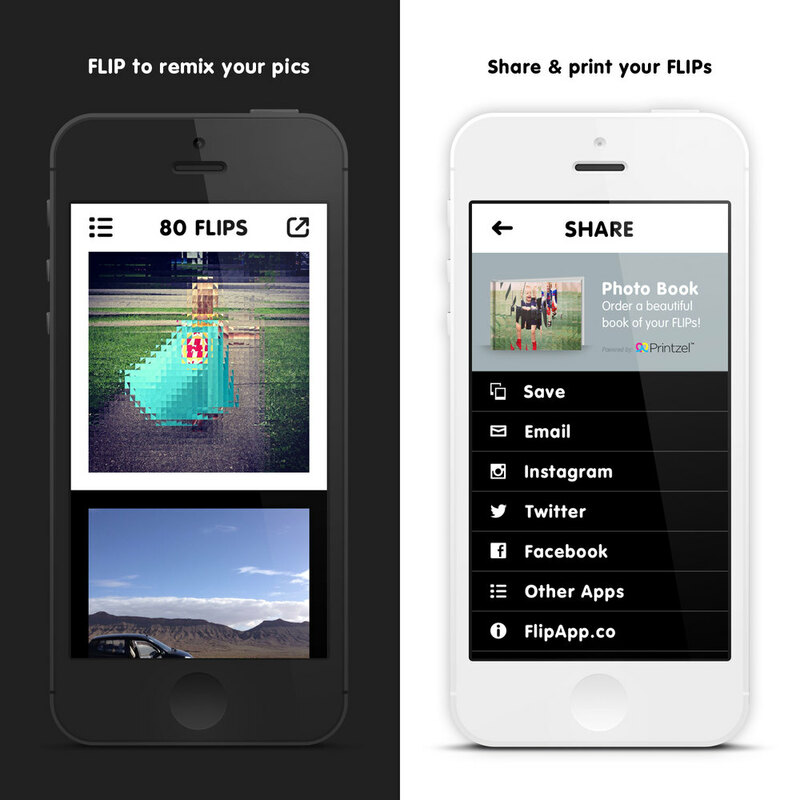 The experiment paid off, as FLIP was featured as a New & Noteworthy app and visible in the Top 100 charts for months after its release. w00t!! !